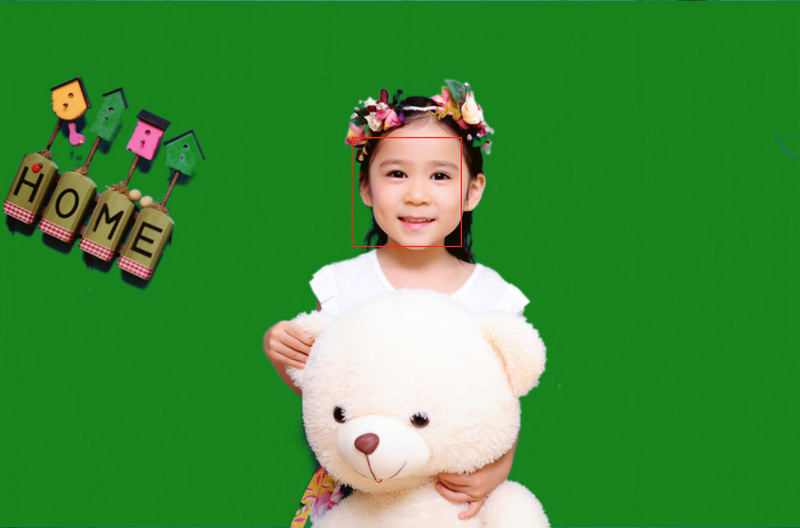 PictureMe delivers Easy Chromakey Event Photography. 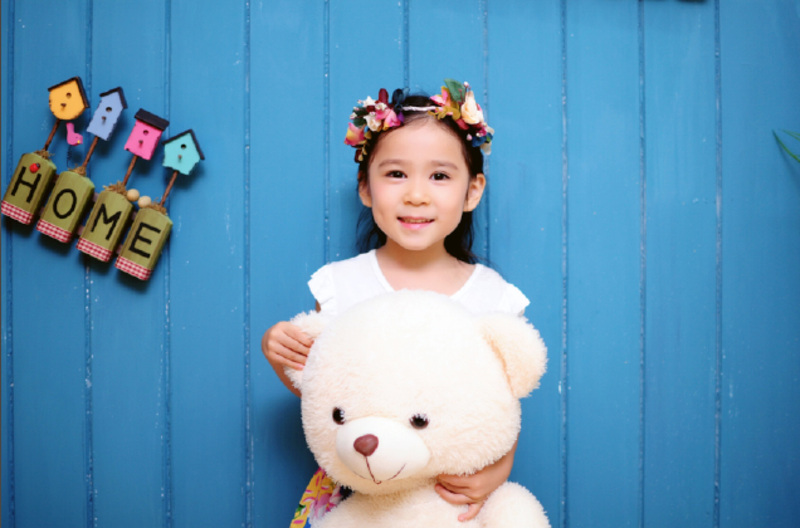 Use Picture me to take amazing pictures against a custom backdrop. It’s much faster and easier than Photoshop. Using advanced technology like face recognition and tethering but is remarkably easy to use. 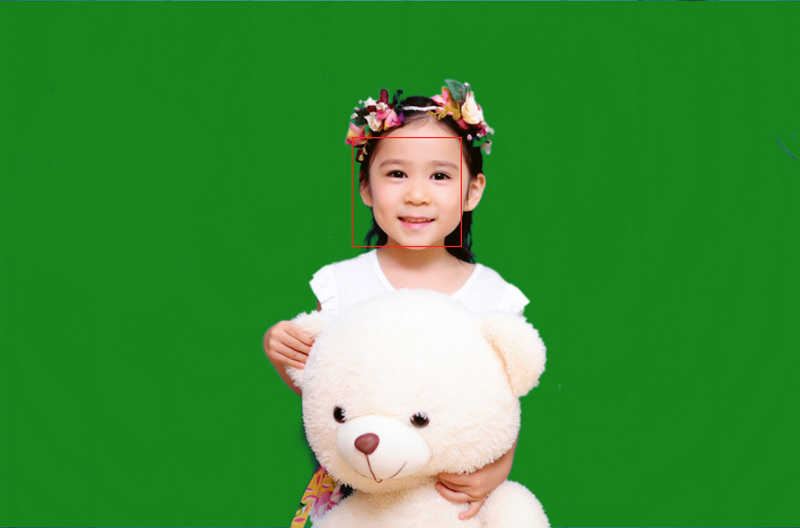 Simply connect your camera with a USB cable and click on “Take Picture”and the software does the rest; it takes a picture, downloads it from your camera, replaces the backdrop with a custom image and an optional overlay. All in just a few seconds. Try doing that in Photoshop. In version 2.0, the speed has been drastically increased. An image is now chromakeyed in milliseconds instead of seconds. Thanks to this, the sliders are now “live”. You almost immediately see the effect. Apart from the much higher speed, the quality is also improved. More control over edges and the ability to use different hue’s of a similar color. ( Wearing green clothes no longer means holes will be visible). Version 2.1 adds one click chromakey selection and preset folders. As a result, PictureMe is even easier to use, In the video below you can see how PictureMe is used and learn about all the features. In conclusion, PictureMe is the fastest and easiest chromakey event photography solution available. There are two version of PictureMe; the lite version (simply called PictureMe) and the Pro version. The main difference is that the lite version is restricted to 1000 pixels in output size. This is fine for social media posts, but for higher resolution and more advanced features, PictureMe Pro is available. 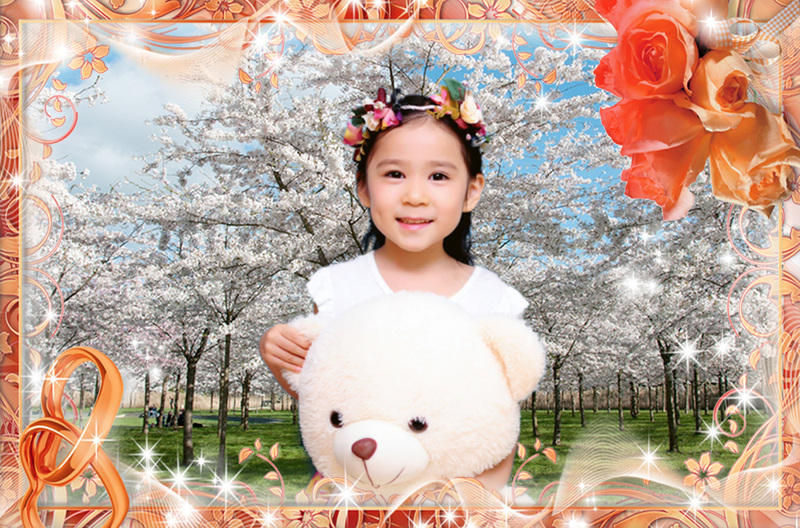 In PictureMe Pro, you can use any size of backdrops, overlays and take pictures with a higher resolution. Another feature only available in the Pro version is the ability to dynamically change the backdrop saturation, allowing more dramatic effects. Although PictureMe is already a great solution for chromakey event photography, we are already working on several new features like a monitor window so your audience can see what you are doing whilst staying in front of the green-screen. Another feature we are working on is adding one click print support.